The Belmont Chapel Foundation, which is recognized as a tax exempt organization under IRS code 501(c)(3), was established for several key purposes. 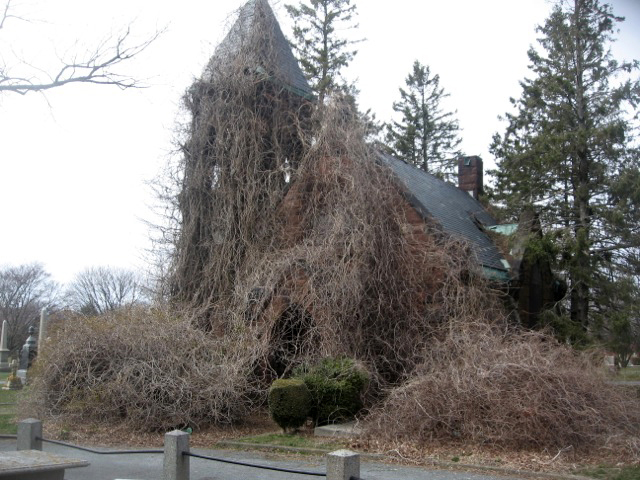 As a vehicle to save the historic Belmont Chapel from succumbing to further decay due to decades of lack of care, and ultimately facing the probability of demolition due to such neglect. We have established the Belmont Chapel Preservation Endowment Fund as a vehicle for charitable giving by interested individuals and groups. The goal being to establish a permanent fund base for perpetual care of the chapel so it never again falls into such disrepair. Re-purpose the chapel so that it becomes a historical and educational asset to the local community and any who chose to apprise themselves of it. At present, the Belmont Chapel Foundation is exploring a variety of ways that the chapel building can serve both as a reminder of its original purpose and a location of learning and exploration for present and future generations.